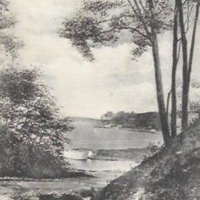 A Glimpse of the Harbor, Sea Cliff, L.I. Illustrated Post Card Co., N.Y. Made in Germany. 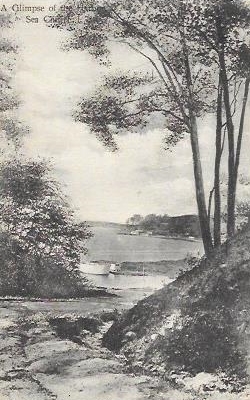 Illustrated Post Card Co., N.Y. Made in Germany., “A Glimpse of the Harbor, Sea Cliff, L.I.,” Hofstra University Library Special Collections: Digital Collections, accessed April 19, 2019, https://omeka.hofstra.edu/items/show/2895.